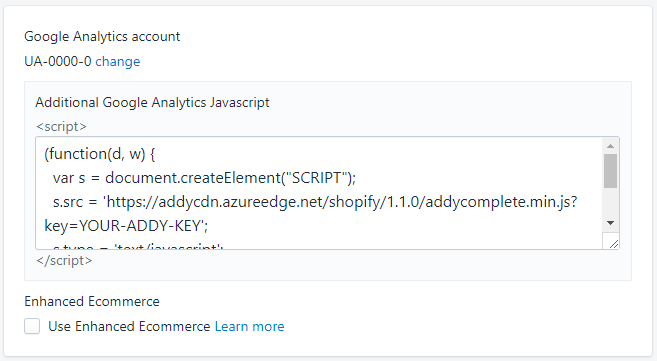 Boost conversions and improve order delivery when you integrate Addy's address validation services into your shopify checkout forms. Validate, autofill and capture accurate customer delivery information at the point of order. Addy's address finder shopify plugin uses fuzzy address matching to find addresses even when a spelling mistake is made. 1. 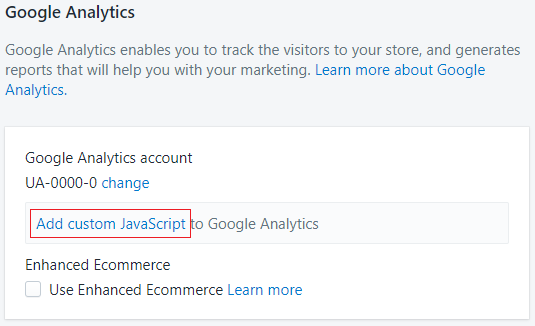 Login to your Shopify Admin page. 2. 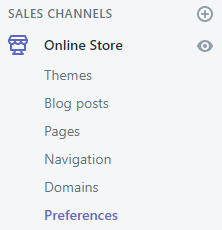 Click on Online Store > Preference in the menu. 3. 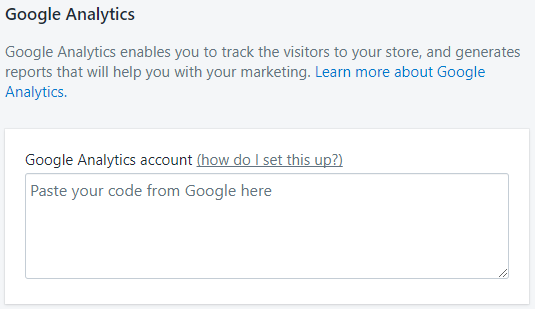 Under Preferences, scroll down and setup Google Analytics (learn more or use a blank code such as UA-0000-0) and click Save at the bottom of the page. Sign up for a free account if you don't already have an API key. By default, all addresses including PO Boxes and Private Bag numbers are included. Add "&excludePostBox=true" at the end of the URL as shown below to remove PO Boxes and Private Bag numbers from the address results.